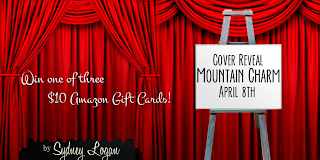 Lissa Bryan: Cover Reveal of Sydney Logan's "Mountain Charm"
Cover Reveal of Sydney Logan's "Mountain Charm"
I'm so excited to be part of the cover reveal of Sydney Logan's latest novel. Her delightful Lessons Learned charmed and touched me. 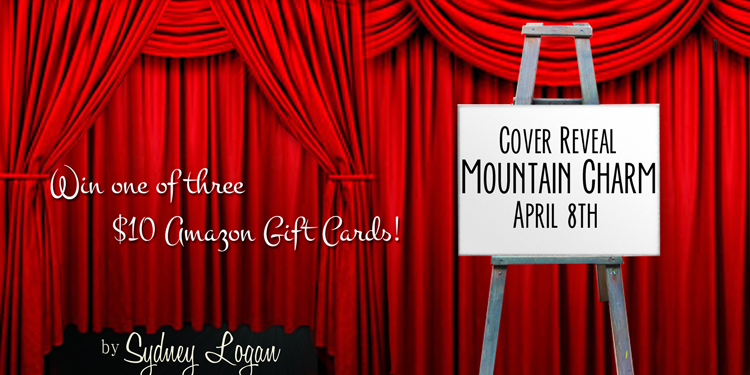 It was everything I like in a romance: a sweet, swoon-worthy hero, a strong, yet kind heroine and a great plot. i really love the cover so romantic!!! can't wait to read it!!! Glam009 - Thank you! I'm glad you like it!